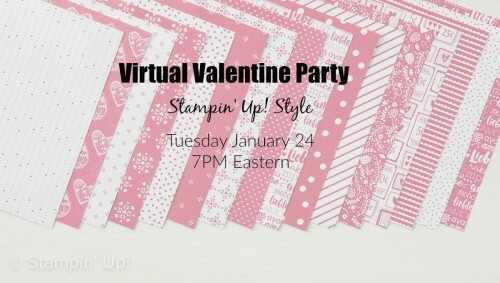 I’m having a Virtual Valentine Party tonight! Come join us here. 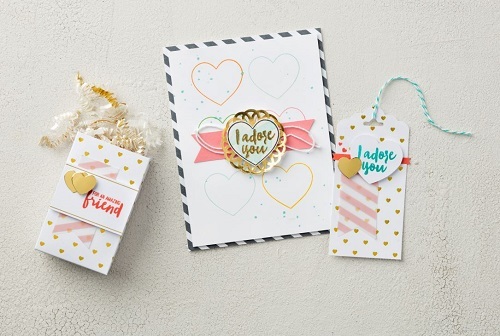 Adoring Arrows is the January Paper Pumpkin kit and it is adorable. Unfortunately sales were high so that additional refills will not be available. 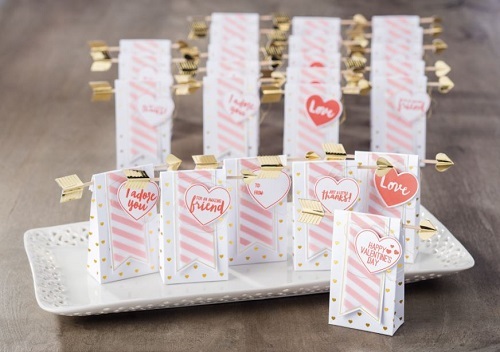 I do have 2 extra Adoring Hearts kits and several refills from the 2015 kit (pictured below) – contact me for details. I also have extra sets of cards (already made and with envelopes) from my last class (with instruction sheet). Contact me to purchase ($9.95 plus shipping). See you tonight at the party!